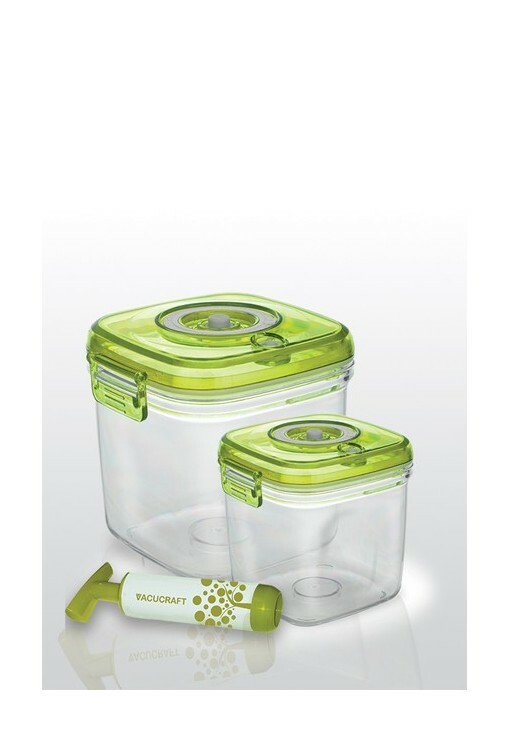 This set is practical (and fashionable) enough to keep on any kitchen counter. 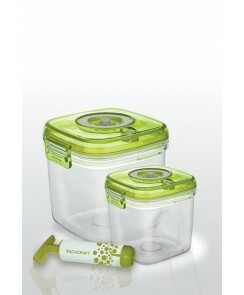 Sugar, flour, coffee, are all easily visible and at your disposal with these convenient containers. 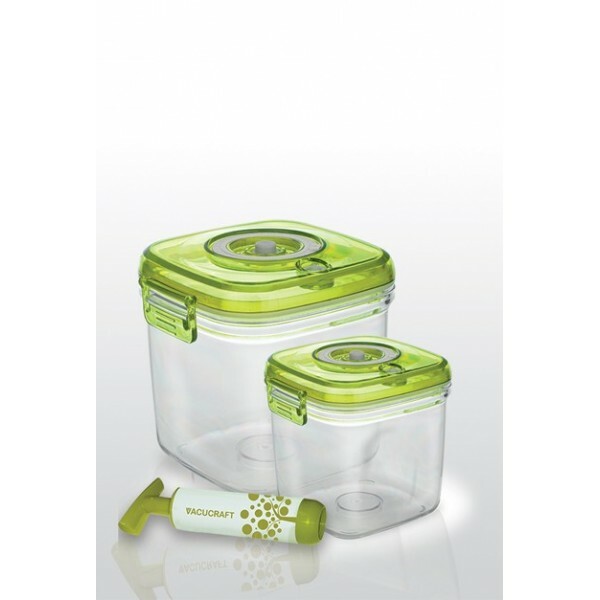 Plus, their glossy exterior and apple green lids add a colorful touch to your kitchen decor.